I have been following the tweets from @HeathrowAirport over the past few days as one of my main ways of keeping up with the volcanic ash flight ban. I am the first to have a go at corporate use of Twitter when it is badly done or inappropriate so I just wanted to record what a cracking job they have done. I have no idea who is behind it but they have got just the right balance between information and personality. You get the feeling there is a real person behind the account but they are not trying to be everyone's mate. There is a lot of valuable, timely information being imparted but there is not so much that you start to tune it out. I have particularly enjoyed the obvious enthusiasm with which they have described the novelty of being able to inspect the runways in daylight and their genuine relief today when people started flying again. 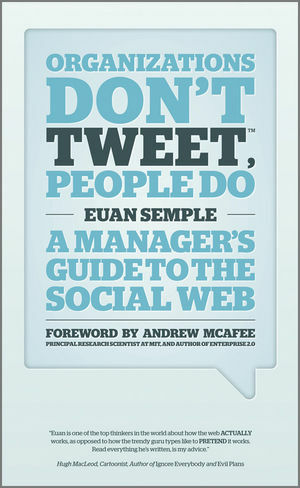 Other businesses considering using Twitter should watch and learn.